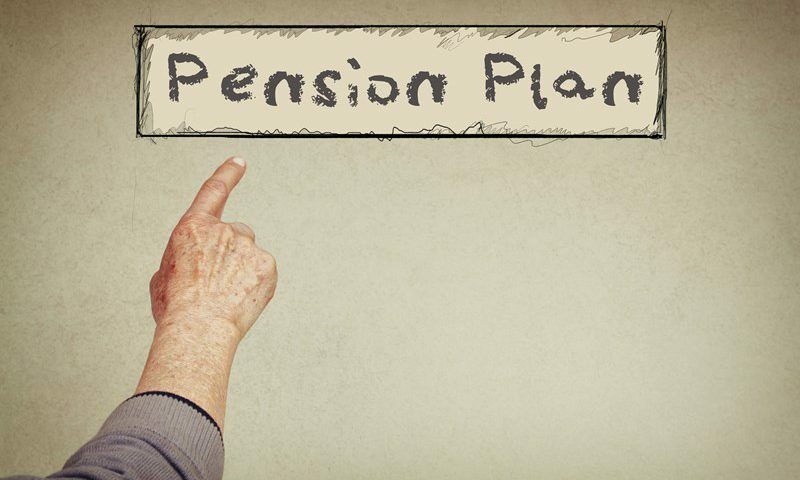 Automatic enrolment for workplace pensions was instigated to encourage employees to start making provision for their retirement with employers – the government also contributing to make a larger pension pot. The timetable for employers to begin enrolling their staff started with the UK’s largest businesses in 2012, followed by medium, and then small and micro companies. 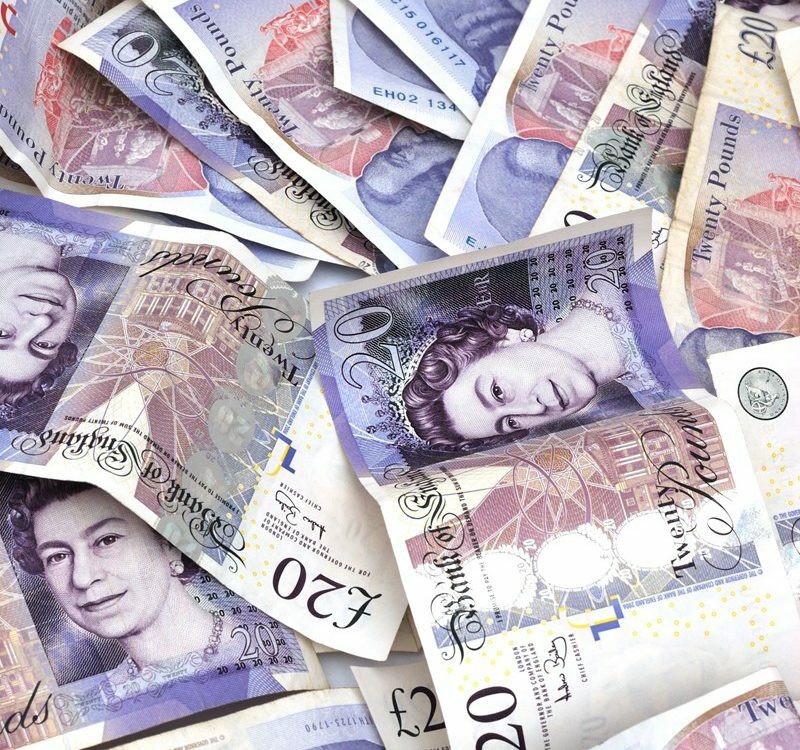 By the end of March this year over 7 million workers had been automatically enrolled into a workplace pension, it is expected that all employers will be part of the scheme by the end of February next year. 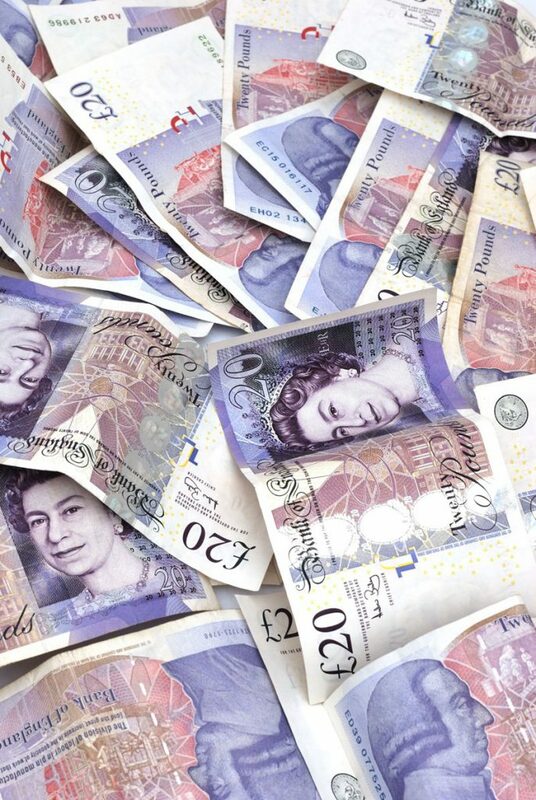 In the annual report published by The Pensions Regulator (TPR) new figures have revealed that between April 2016 and March 2017 the TPR used their formal powers on 50,068 occasions, a 41,256 increase on the number of powers used in 2015-16. This included the issue of over 33,000 compliance notices, over 12,000 fixed penalty notices and 2,527 escalating penalty notices. The TPR was clear that a lot of this increase was due to more small and micro employers coming on board, and that in most cases the majority of employers subsequently comply when reminded of their duties. 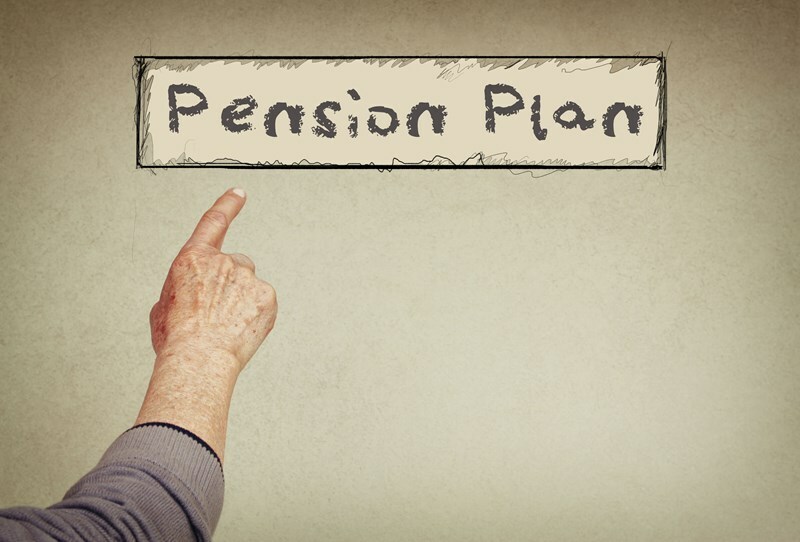 The law states that employers (after their staging date) must automatically enrol workers into a workplace pension if they are aged between 22 and State Pension Age, earn more than minimum earning threshold, work in the UK and are not already a member of a qualifying work pension scheme. Both the employer and employee need to make contributions to a pension scheme. By 6 April 2019, contributions in total will be a minimum 8%: 3% from the employer, 4% from the employee and an additional 1% in tax relief. If your business staging date is coming up we would urge you to ensure that you are properly prepared. We can help, please call if you need assistance with the set-up process.